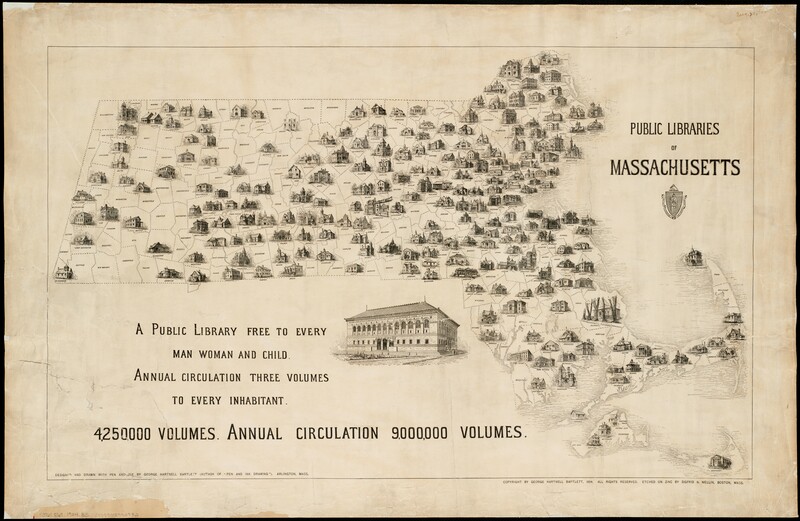 State budget LINE ITEM 7000-9401 provides funding to the “Library for the Commonwealth” (Boston Public Library) and helps to make Digital Commonwealth digitization services free for you. Show your support for these free services by contacting your legislators! Identify your State Legislators here. Use this sample letter to ask your State Legislators for support for Library funding. For more detailed information about Massachusetts library budgets and funding, visit the MBLC website. Interested in advocacy, but don’t know where to start? Check out the Massachusetts Library Association’s helpful Legislative Advocacy page to easily reach your legislators or, visit ALA’s Advocacy University. Library Legislative Day was held on March 5, 2019 at the Massachusetts State House. Digital Commonwealth exhibited and spoke with legislators about our mission.